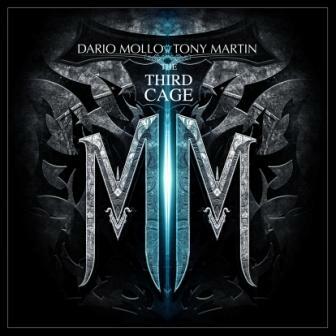 I never was a big fan of Dario Mollo and Tony Martin´s first two albums The Cage (1999) and The Cage 2 (2002) but I have always been a huge fan of Tony Martin since his days in Black Sabbath. 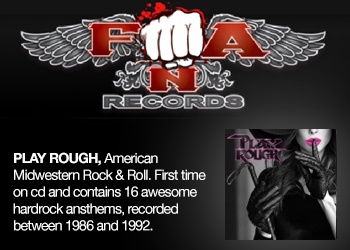 The man is a true powerhouse singer and unfortunately stands in the shadows of Dio and Ozzy in Black Sabbath which is just terrible, the albums he created with Black Sabbath are enormous and as a singer, he´s a titan! Italian guitarist Dario Mollo has worked with some of the best too, with Glenn Hughes in Voodoo Hill and Graham Bonnet in Electric Zoo. 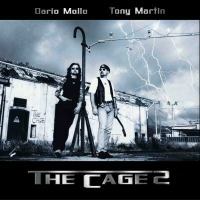 And this year Mollo and Martin teamed up for the Third Cage that will be out in Jan 2012, I must say that I am impressed by the material here. 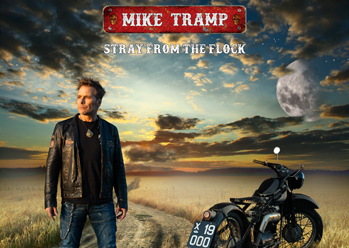 I would go as far as saying this is the best record Martin has done outside Black Sabbath, "The Third Cage" is a heavy but melodic hard rock album for fans of Misha Calvin´s "Evolution" (1993) and Black Sabbath´s "Headless cross" (1989). 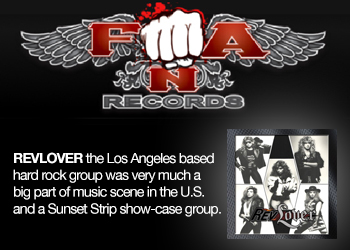 I just love tracks like "Wardance", "Cirque du freak" and "Still in love with you". Huge album!